All-female Japanese idol group FUDANJUKU performs as young males who each have their own “otaku” obsession. With their high-energy live performances and engaging personalities, the group has won fans all over the world. FUDANJUKU has performed multiple times as part of the Tokyo Idol Festival and at Hong Kong’s Animation-Comic-Game Hong Kong (ACGHK) event. The group has also released anime cover songs, including “Arara no Jumon” (from Chibi Maruko-chan), Geki! Teikoku Kageki Dan (from Sakura Taisen), and recorded the song “Rusty Sword” for Ragnarok Online Japan Championship (RJC) 2011. Manga creator Arina Tanemura (Full Moon O Sagashite, The Gentlemen’s Alliance Cross, Sakura Hime, Kamikaze Kaitō Jeanne, I.O.N, Time Stranger Kyoko) launched her new series, “Fudanjuku Monogatari,” about FUDANJUKU in Shueisha’s Margaret magazine in 2011. In 2012, FUDANJUKU toured Japan and released the album OTOKO. 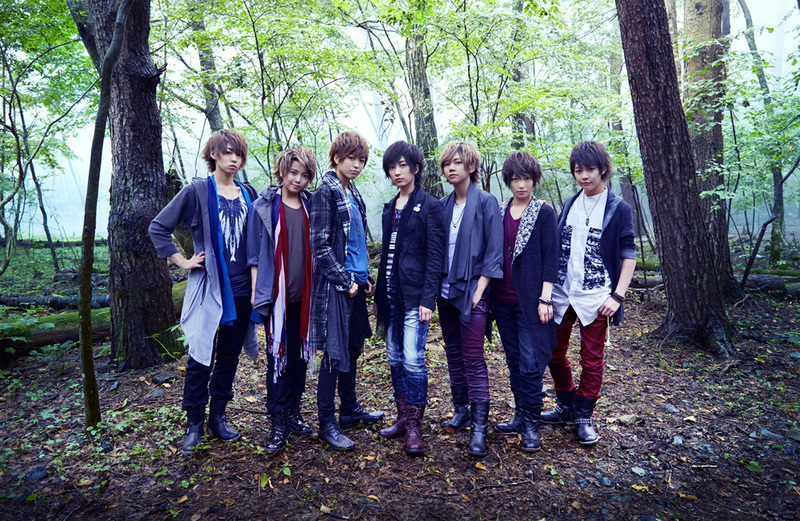 In 2013, The group released a new theme song “Jinsei Wahaha!” for the anime Ginga e Kickoff!, which entered the Oricon singles chart at #9.